In the 1990s, the World Wide Web has revolutionized the way in which knowledge seekers satisfy their thirst for knowledge. 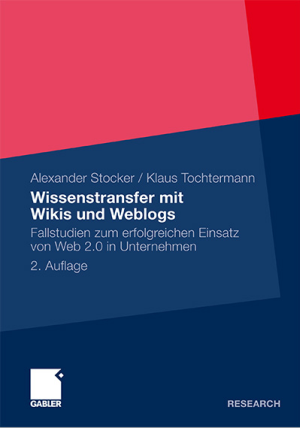 During the recent years, a technological and social paradigm shift called Web 2.0 attracted a lot of attention in the Internet community and is considered a major evolution of the web. New online applications make it easier for individuals to learn, using the vast information provided by the Internet and the collective intelligence of its users. The Encyclopedia of Life, a global repository for all kinds of information related to life on earth, builds upon the vision of Wikipedia and enhances it with Web 2.0 technologies and a concept for assuring high quality content. After a brief review of the development of the web as a learning resource, the authors of this paper present the concept of the Encyclopedia of Life as a knowledge pool for the domain of biology and compare it to the Wikipedia.